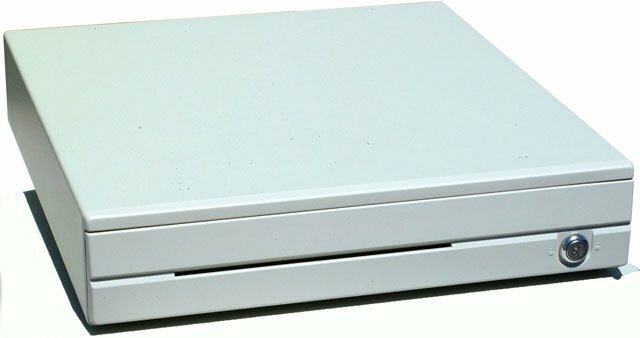 The CR3000 Series cash drawer is opened by any POS printer drive circuit, and is designed to fit any budget. The CR3000 Series offers a small footprint design, yet the internal cash tray compares in size to much larger drawers. The CR3000 Series can be used with an POS printer. The Logic Controls CR3000E-BG is also known as LogicControls	LOG-CR3000E	or CR3000EBG	.